This is because your Java is out of date. It does not have the required root certificates to trust Let's Encrypt certificates. The "dead giveaway" is highlighted. Thank you for this awesome mod! I can't wait to have it running correctly. I edit the config, upload it and replace the old config (or delete the old one before), then I restart the server, and for some magical reason all of my edits are gone. So I cannot use MCLink because the config file always switches back to the default empty config. I'm trying out stuff for three hours now together with my mates, I'm so clueless... Do you have any idea? You can read several times that this mod is so super easy, but I tried letting some of my viewers register and they all stumbled when they had to go to https://mclink.dries007.net/. You know why? 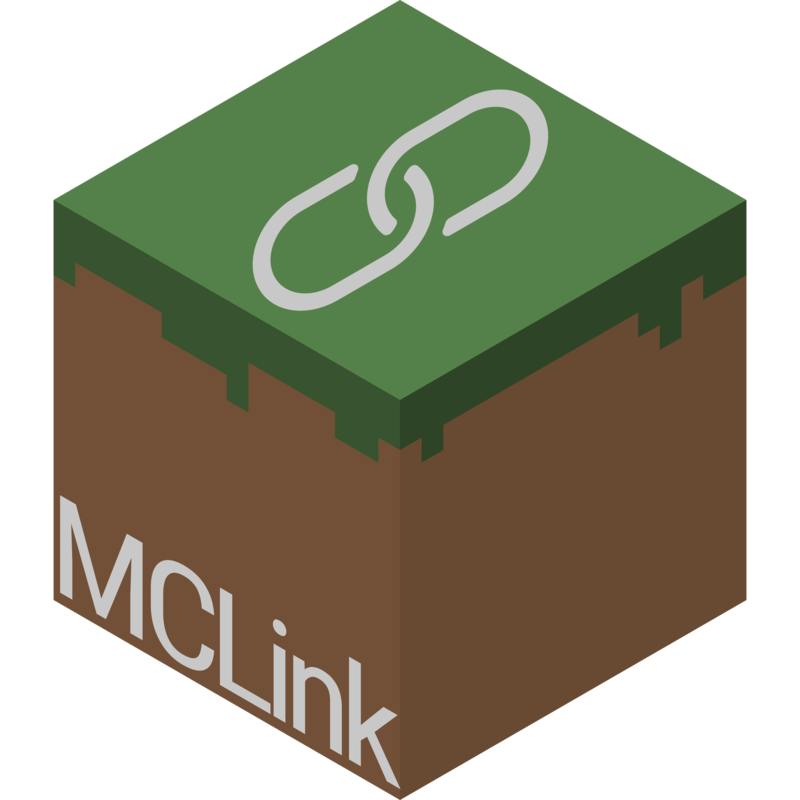 Because you tell them to link they're accounts on https://mclink.dries007.net/ - First of all you don't link them there (you link them after connecting to your MC server). Next is, under https://mclink.dries007.net/ isn't even the instructions, the instructions are found under "help" in the menue on the website. Why don't you directly lead people to https://mclink.dries007.net/help then? Why you lead them to the front page where you just say that MCLink is easy to use when someone who followed the link just wants to get directly know how to go on fast? Even I had huge problems there because it looked like the link was wrong and so it just led me to the developer's front page. I also wouldn't haved guess to find it under "help" because "help" is most commonly for trouble shooting. Here we're just looking for the instructions for the first time. Why not linking directly to the help page then? That would be, in my opinion, much easier. Maybe naming the help page just as the headline says would also make more sense ("instructions" or "how to link" or smt...). I don't want to be mean or anything! I'm happy someone put effort into delivering something so cool. Just trying to share my experiences and maybe it helps. Is there going to be a 1.13 Version for this? Existing versions work with 1.13, Curse just didn't have a checkbox for a while. They do now so I marked the builds as compatible.